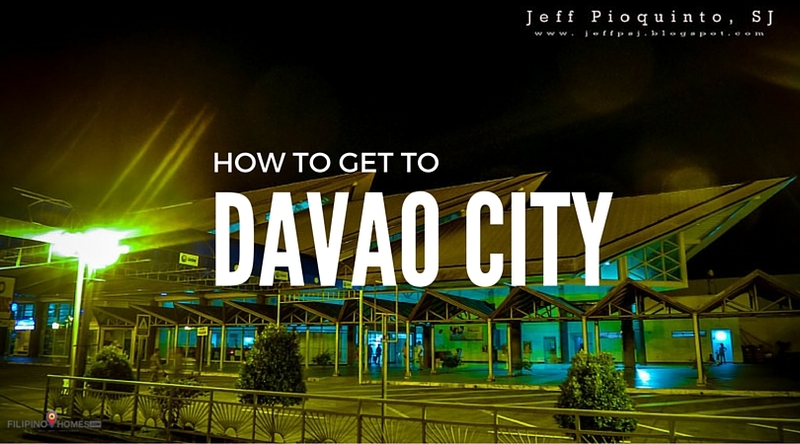 Planning a trip to Davao City? This Southern Mindanao city is accessible by air, land, or sea. Here’s a guide on how to get there. Francisco Bangoy International Airport or Davao International Airport is the busiest airport in Southern Philippines, with a capacity to accommodate more than one million passengers annually. 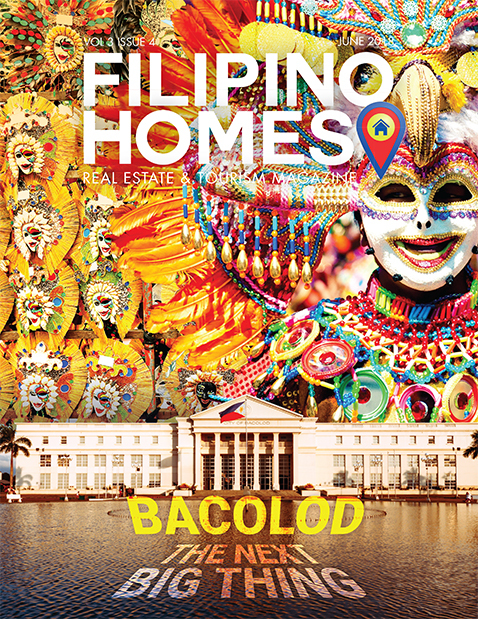 Local airlines with direct flights from Manila are Cebu Pacific, Philippine Airlines, and PAL Express. Flights are available from other key cities such as Butuan, Clark, Cebu, Cagayan de Oro, Dipolog, Iloilo, Kalibo, Puerto Princesa, and Zamboanga. Internationally, SilkAir and Singapore Airlines offer direct flights to Singapore. From the airport, there are taxis that can take passengers into the city. Hotel pick-up can also be arranged. Another alternative is to hire a car if passengers want to drive themselves. Buses are the cheapest mode of transportation. Air-conditioned and non air-conditioned public buses travel to and from Davao City. Buses are available from Manila (via Ro-Ro; roll-on, roll-off) and key points in Mindanao, including Butuan, Cagayan de Oro, Cotabato, Digos, General Santos, Kidapawan, Koronadal, Surigao and Tagum. There are ferries that travel from Manila to Davao. They have routes going to and from the various islands of the country. Small boats are accessible for those who are planning to go to any of the islands near Davao, like Samal Island. These travel options available make it easier for tourists to visit Davao and see the Philippine Eagle, enjoy the great food, and take part in the annual Kadayawan Festival.